Brand Ambassador for our Sports Business, Mark Pougatch. A well-known face in the sports world as a presenter for BBC Radio 5 Live and ITV Sport. 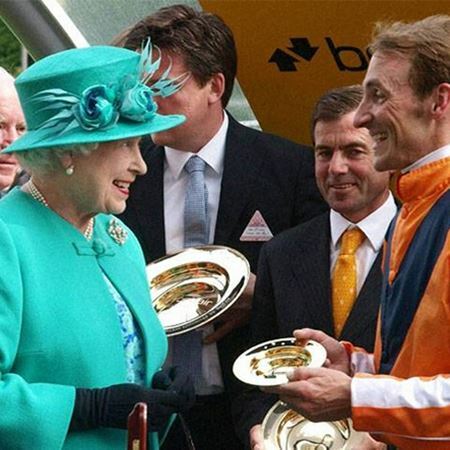 Inkerman has been designing and crafting memorable trophies for over 20 years for many prestigious events such as The Grand National, MasterCard, Royal London, Caesar's Palace and Investec. A silver flared vase with gold plated detailing and interior, standing 30cm tall. Pictured with two 14cm tall replicas for the trainer and jockey, commissioned for the 2018 Coronation Cup during The Investec Derby Festival held at Epsom Racecourse. 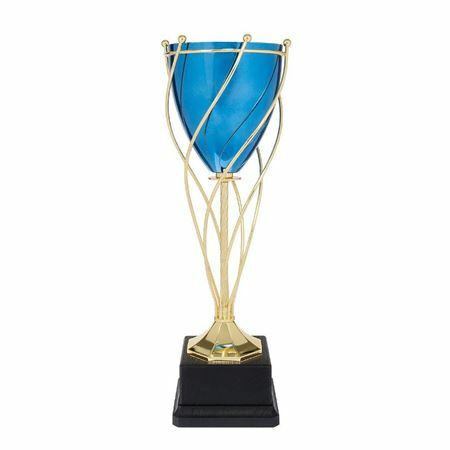 A nickel plated trophy, 50cms tall, with hand chased accents and gold plated detailing. Fitted to a mahogany plinth with silver engraving band commissioned by the Bangladesh Cricket Board, 2018. Standing 26cms tall and fitted to a mahogany plinth. Commissioned for the Canon Pro Golf Series European Edition 2018. 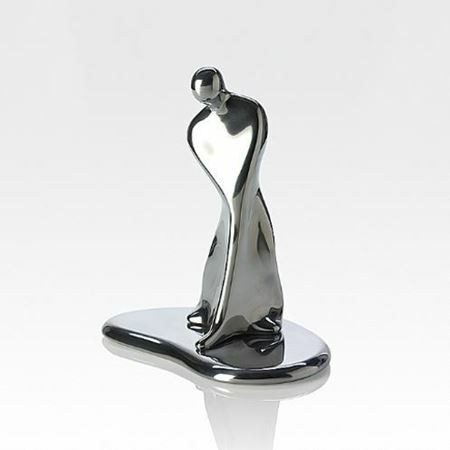 A bespoke sterling silver trophy with stylised handles, standing 30cms tall. Mounted onto a mirror polished ebonised plinth with engraving band and enamelled logo. Pictured with the replica. Commissioned by the JLT Cup at Newbury Racecourse, July 2018. 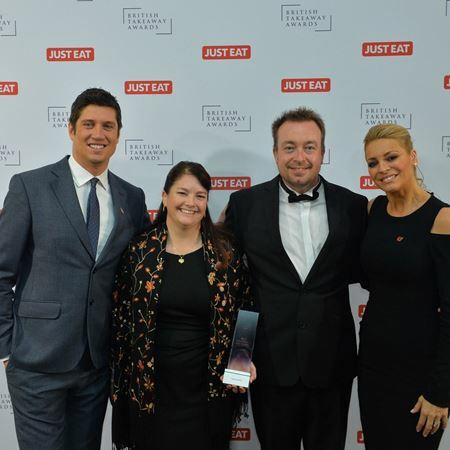 British Takeaway Award in association with Just Eat. 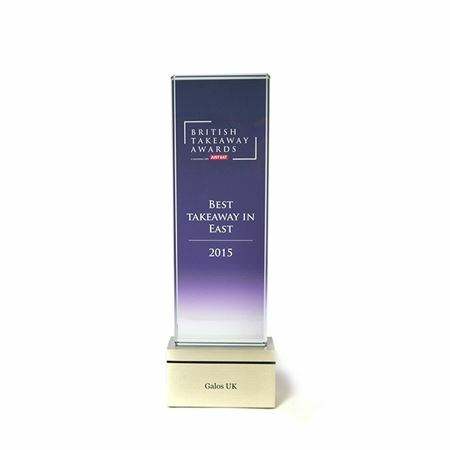 A custom made laminated acrylic block, digitally printed with the award details. Finished with three angled nickel plated aluminium plates to the front and a further plate to the rear. Standing 21cms tall by 15cms by 3.5cms deep. 1st presented at the annual awards in 2017 held at the Savoy Hotel. 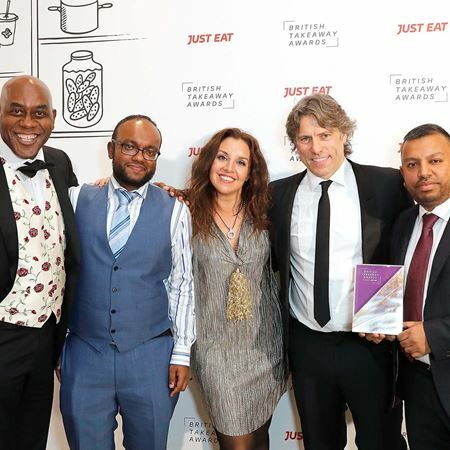 Categories include regional awards best chef, best takeaway in Britain and even best takeaway driver. 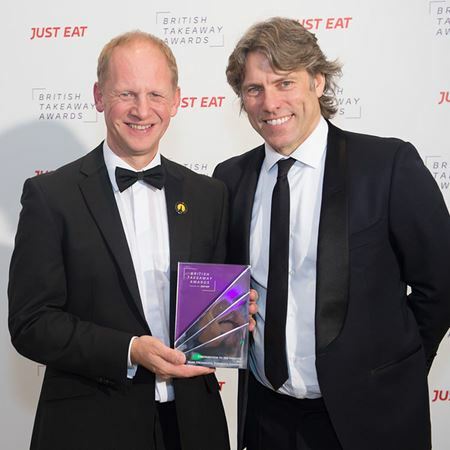 Pictured with comedian John Bishop. 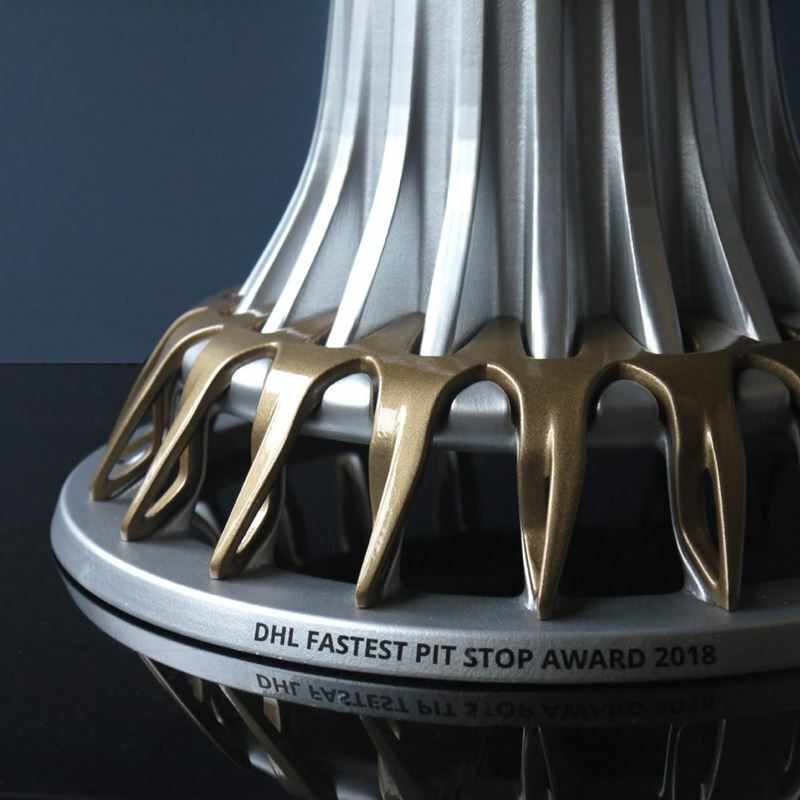 A custom made racing trophy standing 30cms tall with a printed central medal on an anodised mounting and printed curved tyre track fitted to a carbon fibre effect wooden plinth. Commissioned for the end of season awards of the Porsche Classic Restoracing competition formed to celebrate the 20th anniversary of the Porsche Boxter in 2018. 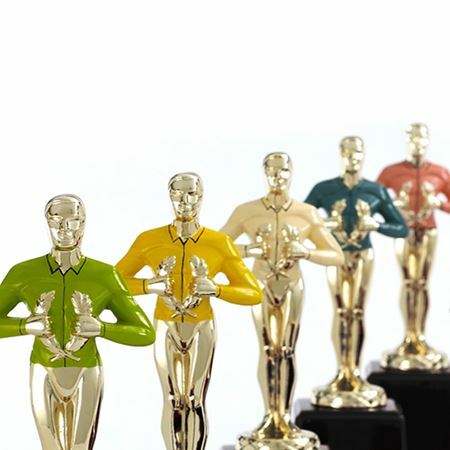 Customised 'Roscar' awards in a gilt finish and hand painted enamel shirts with the collar & cuff detailing. The Bangabandhu Gold Cup. 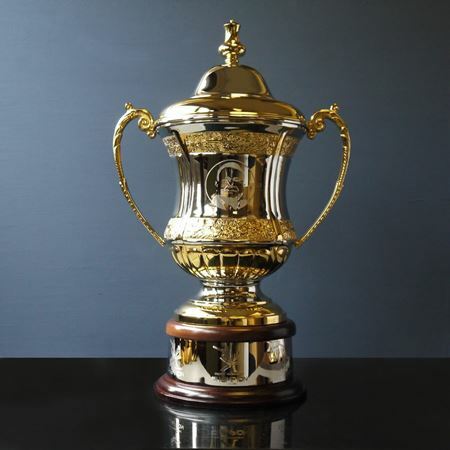 A bespoke gold plated cup, standing 70cms tall commissioned by the Bangladesh Football Federation for the international football tournament involving Bangladesh, Palestine, Nepal, Philippines, Tajikistan and Laos. Won by Palestine in 2018. 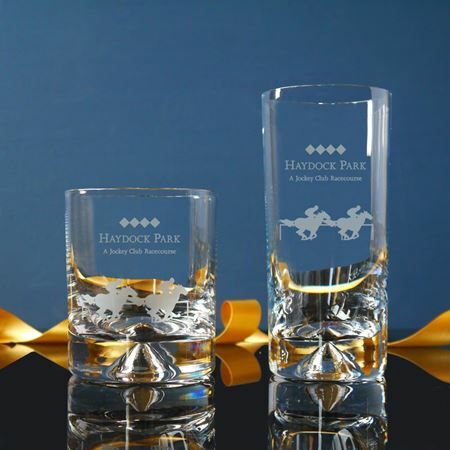 Our classic highballs and tumblers etched with the Haydock Park logo and our racing horse motif. Crystal slant cut tower, standing 20cms tall, etched with the Telegraph logo and the winning company's logo. 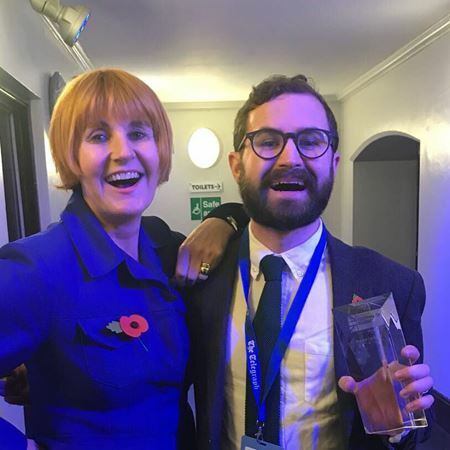 Pictured with Mary Porter. For more details contact sales@inkerman.co.uk or call on 01892 752211. 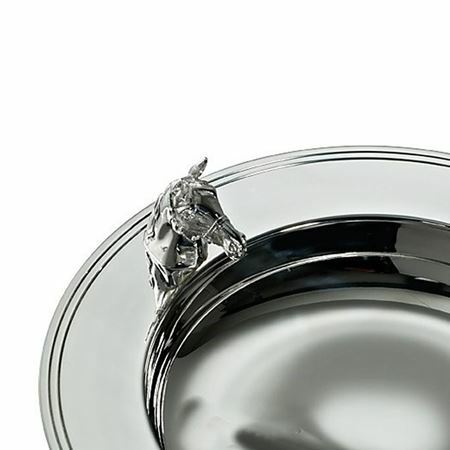 A classic sterling silver gilt Alms Dish hand engraved with race details around the dish. 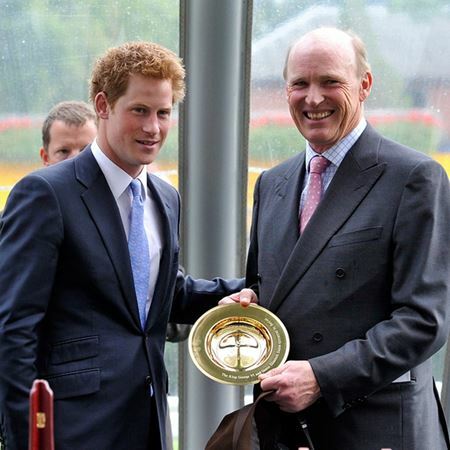 Presented by HRH Prince Harry to the winners in 2011 and by HRH Queen Elizabeth II to the winners in 2012. 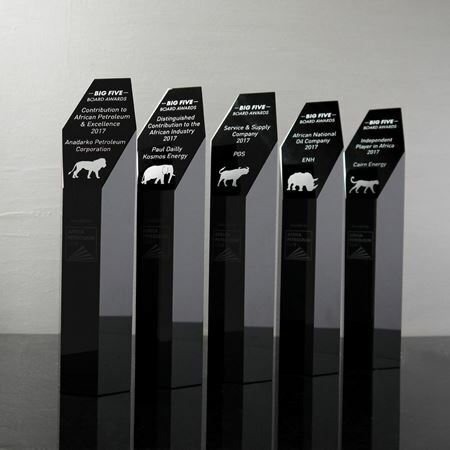 Black crystal hexagonal towers, measuring 25.5cms tall, etched with the award titles, winners and the 'big five' animals of Africa including elephant, lion, buffalo, leopard and rhino. Hosted by the Africa Petroleum Club, leading oil and gas companies gathered at the Royal Institution to celebrate individual and corporate achievements in the African petroleum industry. 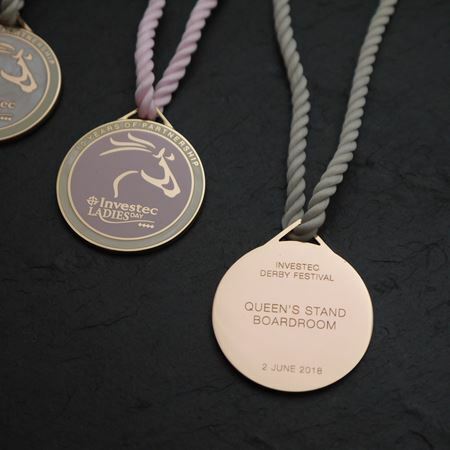 Round racegoers badge made up in four colour options for the 2018 Investec Derby. 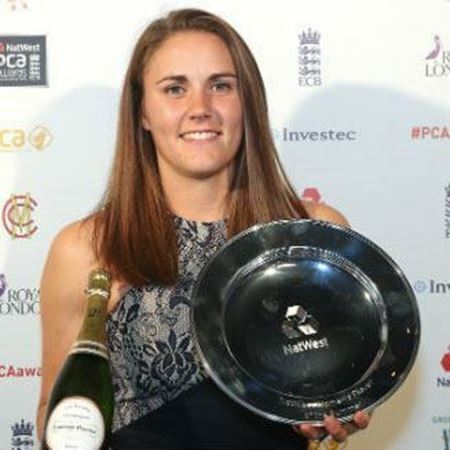 Commissioned for The Investec Test Series in 2012 and presented annually since. 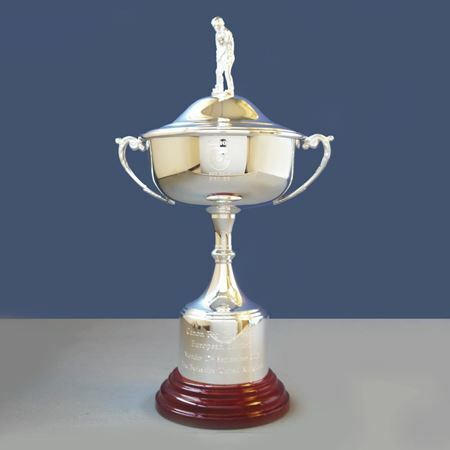 Standing 55cm tall, the frame of the trophy is made in aluminium with a cast ball cradled at the top of the crown. 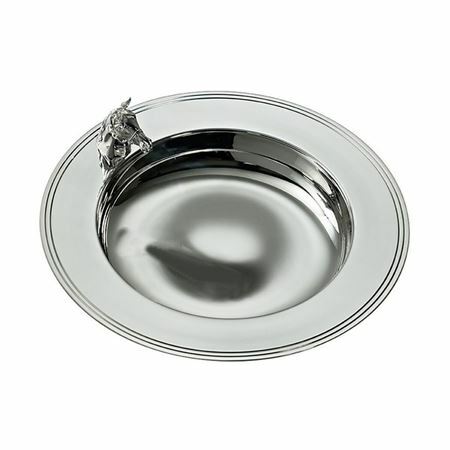 This beautifully made sterling silver traditional Alms Dish makes a perfect race trophy or commemorative piece. 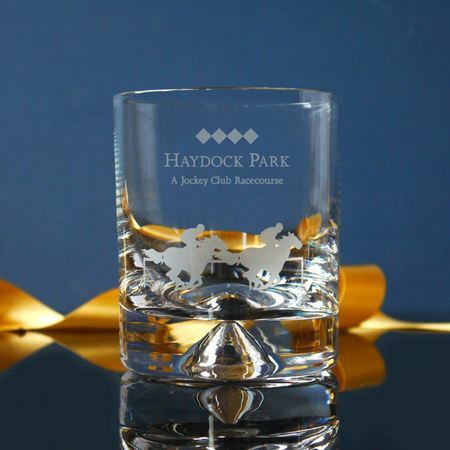 Each piece can be engraved n the centre with a company logo and race details and comes with the British silver Hallmark. For further details please contact sales@inkerman.co.uk , call 01892 752211 or place your order now. 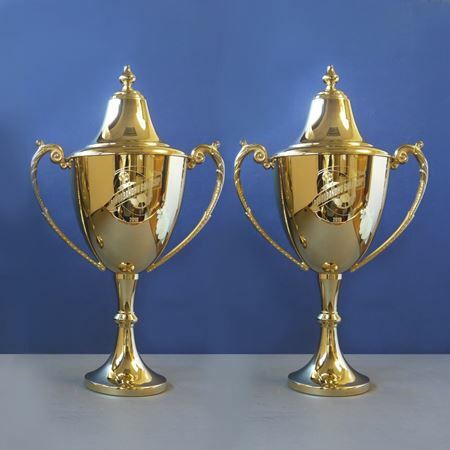 In a traditional stance, the Golfer provides a stunning alternative for golf awards and trophies. 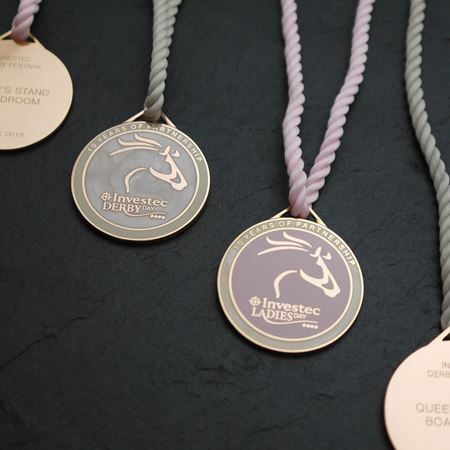 Looking as impressive on or off a base these pieces which all have a solid silver tactile silky finish can make them an appropriate gift for the discerning as well as providing a trophy with a difference! Each can be engraved to mark the event or occasion giving that final touch to an exquisite piece. For engraving options please email mark@inkerman.co.uk. 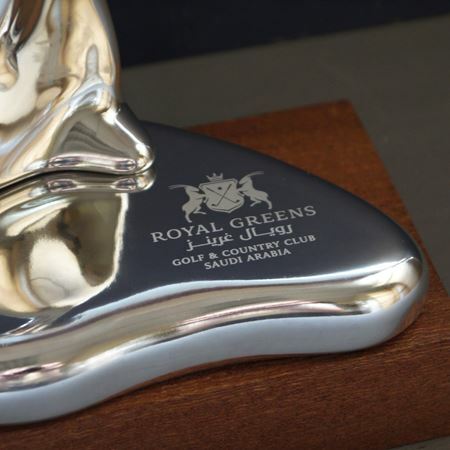 In a traditional stance, the Putter provides a stunning alternative for golf awards and trophies. 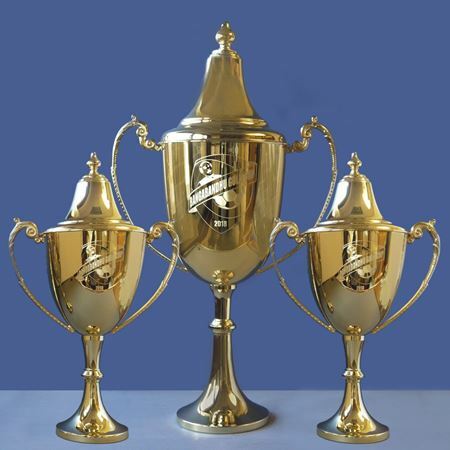 Looking as impressive on or off a base these pieces which all have a solid silver tactile silky finish can make them an appropriate gift for the discerning as well as providing a trophy with a difference! Each can be engraved to mark the event or occasion giving that final touch to an exquisite piece. For engraving options please email mark@inkerman.co.uk. 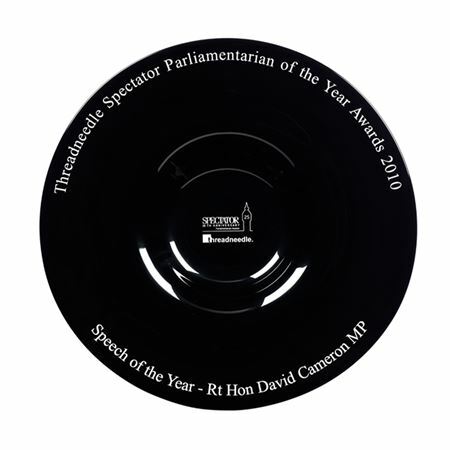 Commissioned for the Threadneedle Spectator Parliamentarian of the Year Awards annually since 2006. 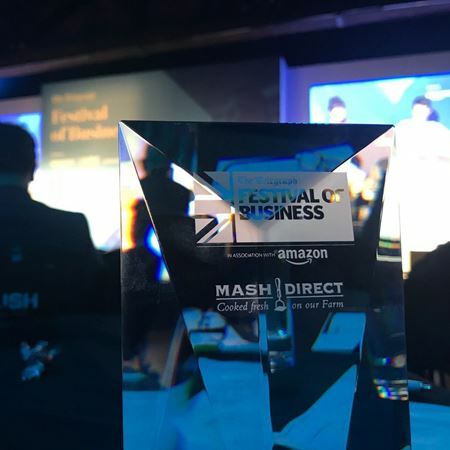 This is a stunning trophy with a blue metal cup held in place by gold plated metal struts and a black oak plinth which can have an engraved plaque attached. It comes in four sizes 39cm, 44cm, 48cm and 53cm high. 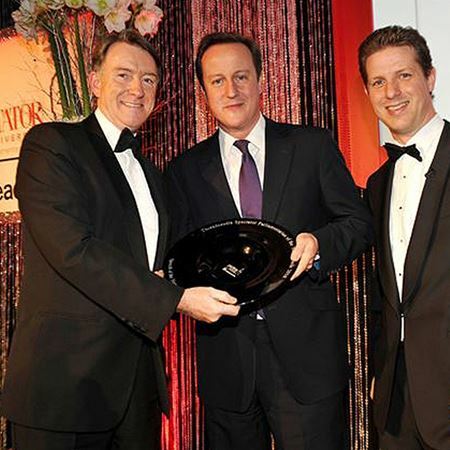 British Takeaway Awards. 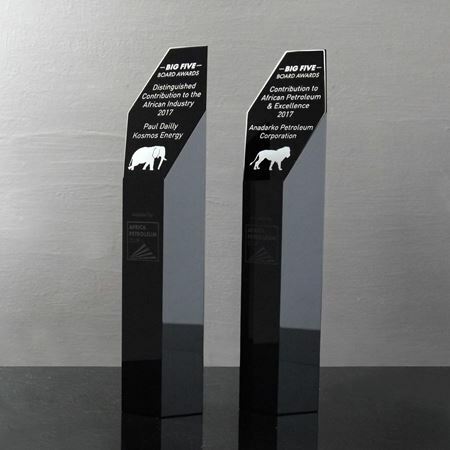 20cm tall, laminated glass, digital print award on a brush aluminium plinth standing 27cm tall. Made to order. 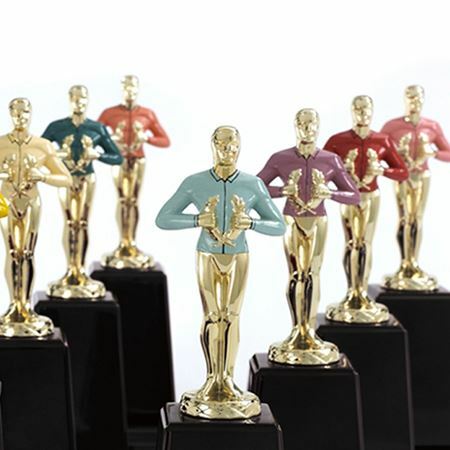 Celebrate remarkable sporting achievements with beautiful, personalised trophies. 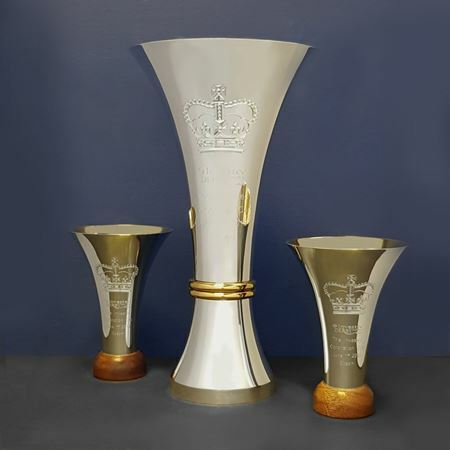 We carefully outsource each part of the trophy to design specialists before our team pieces together the finished item. 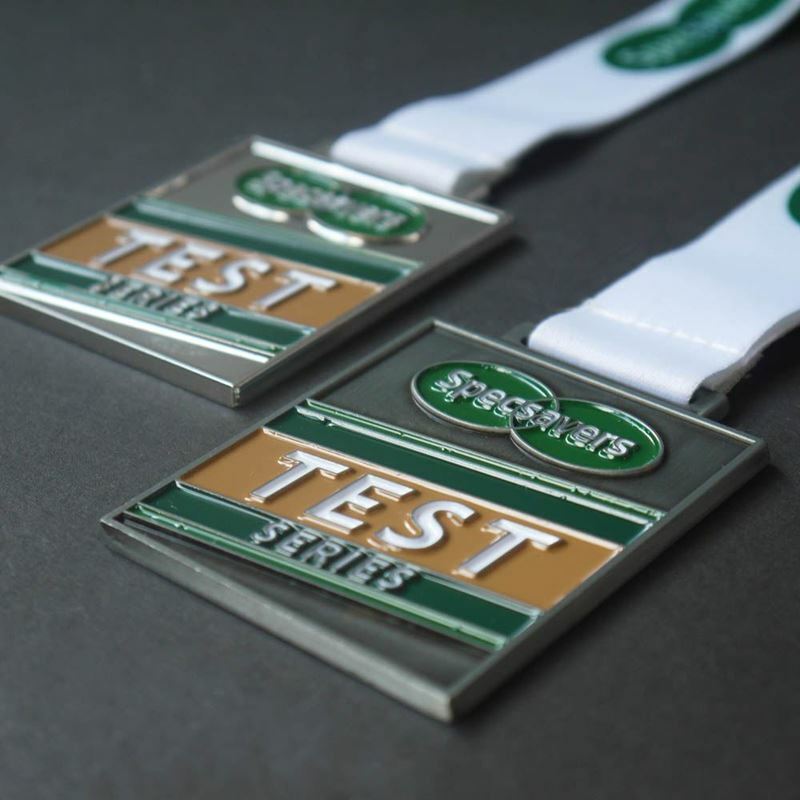 We also offer a range of personalisation services to make each trophy unique and memorable, whatever the occasion. 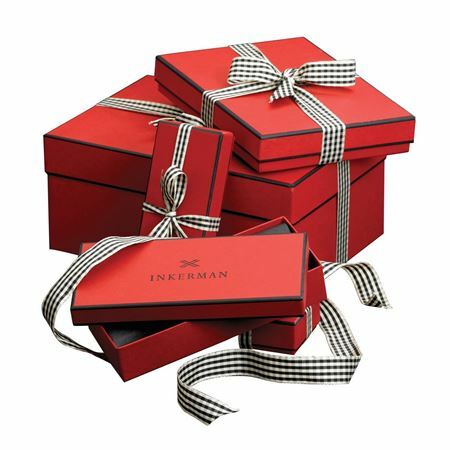 Our products are all carefully packaged in our bespoke red gifting boxes to be delivered to the sporting event of your choice.